Juneau, Alaska And UNO Agree To Landmark Naming-Rights Deal | Mattel Inc.
UNO, Alaska -- The city and borough of Juneau, Alaska and Mattel, Inc. (NASDAQ: MAT) announced today the first-ever state capital naming-rights agreement that will officially change the name of Alaska's capital city to UNO. 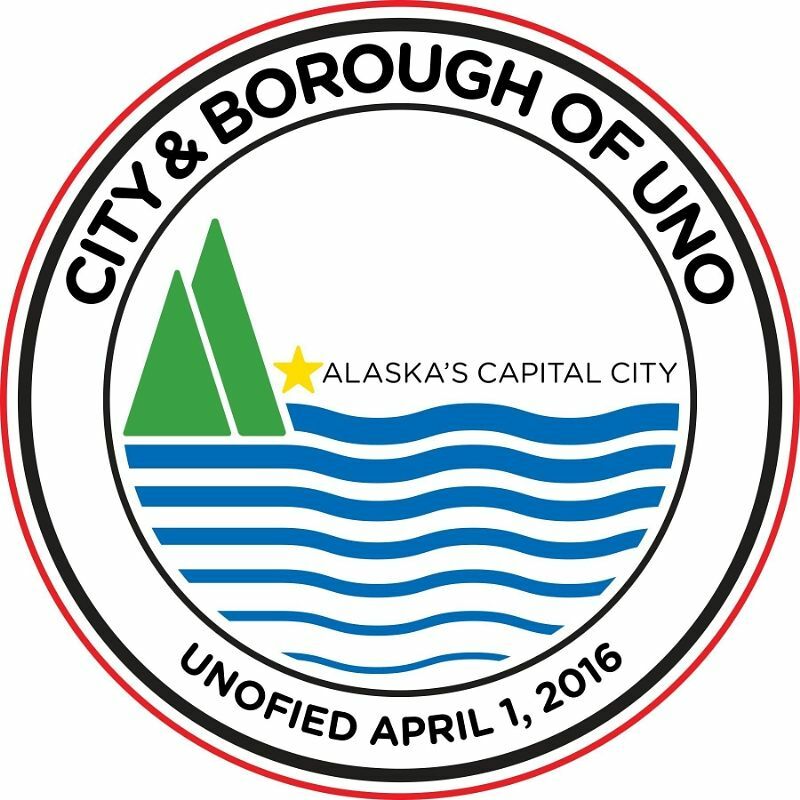 The deal goes into effect today with the debut of the UNO, Alaska logo on the city's website and social media channels. The name change connects the legendary game to Alaska's capital city and the state's reputation as America's wild frontier. UNO is "going wild" in 2016 with new blank Wild cards added to the decks that allow players to get "Wild 4 UNO" by writing in their own house rules. The brand will use the naming-rights to celebrate the limitless possibilities for wild UNO rule customization. "As the capital of Alaska, we enjoy promoting our state's rugged and unspoiled wild side," said Kimberly Kiefer, UNO City Manager. "Alaskahas more abundant wildlife and adventure than anywhere in the lower 48. This partnership with UNO is just one way we are promoting the wild wonders our city and state have to offer." At 666,300 square miles, Alaska is larger than Texas, California and Montana combined. The state boasts some of land's largest carnivores, offers miles of shoreline ideal for marine life, features North America's highest peak, glaciers and unspoiled forests that stretch as far as the eye can see. 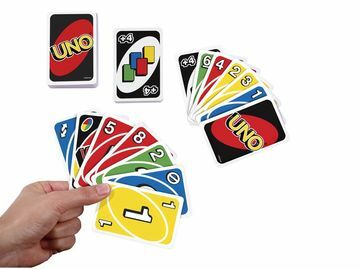 "When we discussed how we could most effectively showcase UNO going wild, there was one place in the United States that came to mind -Alaska," said Ray Adler, Director of Games at Mattel. "The people of UNO are incredible and we're proud to be associated with the community." To celebrate the partnership, residents can pick up a complimentary "Wild 4 UNO" deck of cards today at city hall between 10:30 a.m. - 4 p.m. local time while supplies last. The Mattel family of companies (Nasdaq: MAT) is the worldwide leader in the design, manufacture and marketing of toys and family products.Mattel's portfolio of best-selling brands includes Barbie®, the most popular fashion doll ever produced, Hot Wheels®, Monster High®, American Girl®, Thomas & Friends® and Fisher-Price® brands, as well as the City & Borough of UNO, Alaska (for April 1, 2016). With worldwide headquarters in El Segundo, Calif., Mattel's companies employ nearly 30,000 people in 40 countries and territories and sell products in more than 150 nations. At Mattel, we are Creating the Future of Play. Visit us at http://www.mattel.com,http://www.facebook.com/mattel or www.twitter.com/mattel.